Which holy Franciscan are you? soldiers, and leaders of all sorts. Saint Francis inspired many saints. 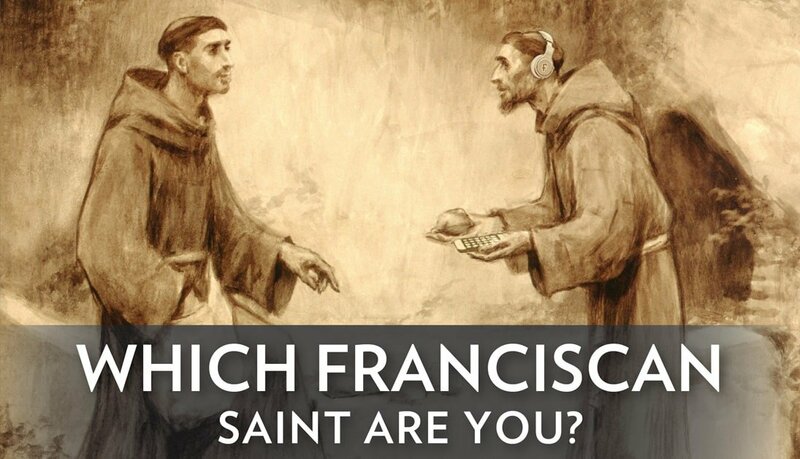 Play to find out which Franciscan Saint you are. What's your preferred learning style? Which of the following subjects do you like the most? What is most lacking in the world? What is most helpful in overcoming your weaknesses? What is your favorite of the following ways to show your love for God? Which gospel is your favorite? Which Traditional Treat Should You Make This Christmas? How Much Do You Really Know About Angels? Which Major Is Right For You? Which Pope Should You Get Coffee With? How Well Do You Know Lent?